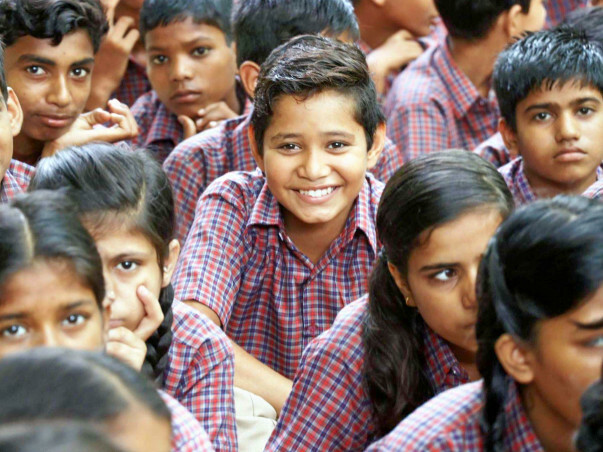 DIKSHA is a non-profit school in Palam Vihar, Gurgaon, India established to provide free and quality education to about 400 children from low-income families in the neighborhood. Children are typically from migrant labor families living in jhuggis (make-shift homes) and belong to economically weaker sections living in Chauma village, Dharam colony, Carterpuri and New Palam Vihar, found loitering in the streets begging for alms or drop outs from up to three previous schools. Every academic year, children are provided with both summer and winter uniforms. The winter uniforms are usually recycled however the summer uniforms are provided yearly due to wear and tear and the extreme summer heat in northern India. 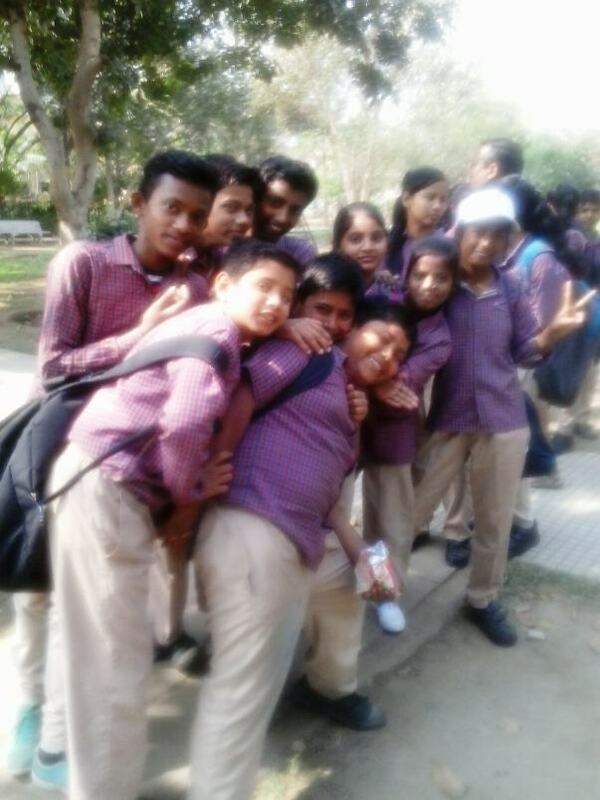 The uniforms are provided by a wholesaler at very competitive rates. A small contribution of approximately Rs 1000 (about $14 US) will help a child receive a set of summer uniform. We are running this campaign for 400 children as we are expecting an additional 50 children to join in the new session starting in April. Thank you for the overwhelming response to our campaign. We are excited to say we have reached over 50% of our target with 19 nineteen days left. We are on our way to help provide uniforms to about 200 children in this new academic year and we are hopeful that that the remaining children will receive the same. Promoting the campaign has been key and we convey our deep gratitude for sharing with friends and family. Our new school session is beginning on April 1st and your generous funds have come just in time to help out a child start a new academic year with a new uniform. Thank you so much for your continuous support. 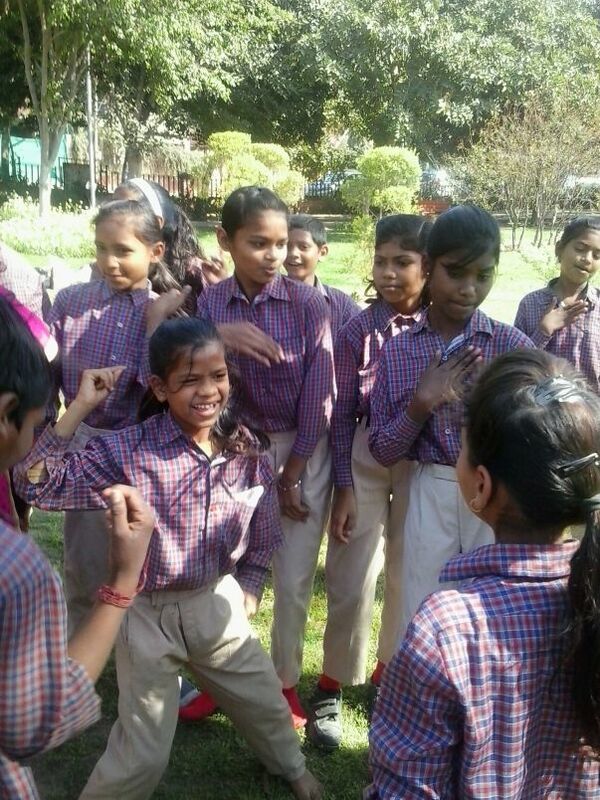 We are proud to say that we now have 430 children registered in the 10 year of DIKSHA's journey. A New school session is about to begin in April 2019 and we now expect to have about 400 children enrolled. This means we will be looking to provide summer uniforms for the children at the cost of Rs 1000 each. Hence we have increased our goal amount to Rs 400000. 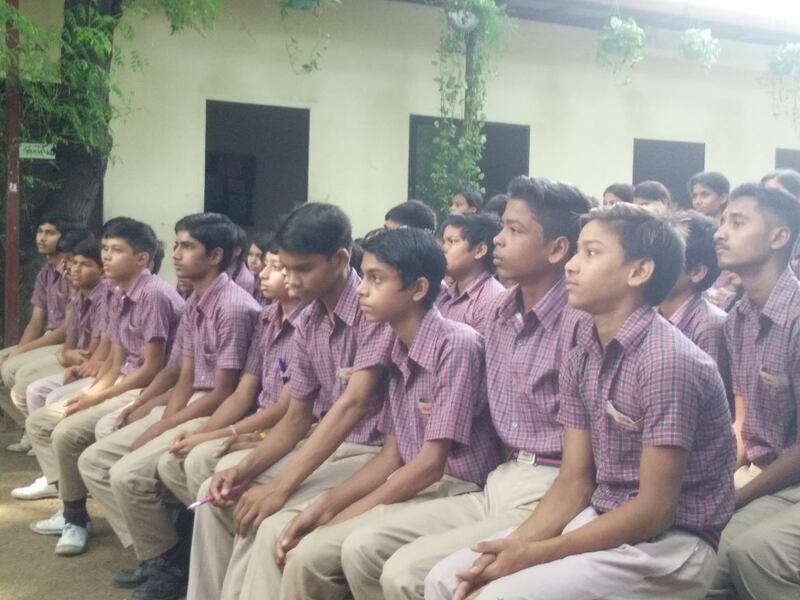 Wishing the students of Diksha, wealth of knowledge and the will to achieve all their dreams!